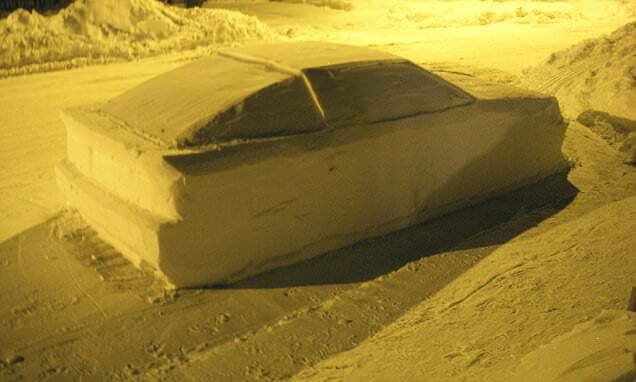 Simon Laprise took 4 hours to build the snowy car. 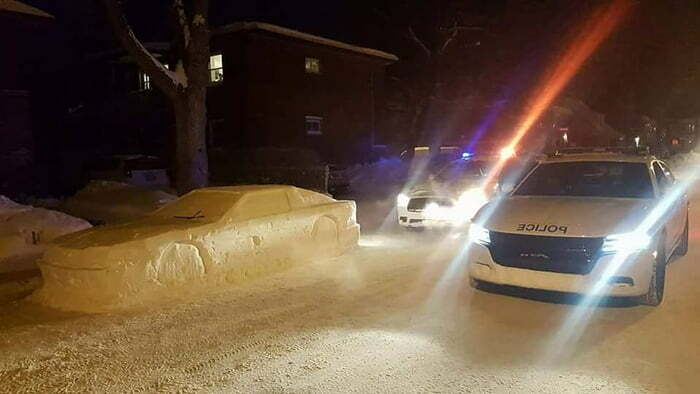 After his project, Laprise, a machinist by trade, posted a picture on social media of a confused Montreal police officer standing next to the ‘car’. 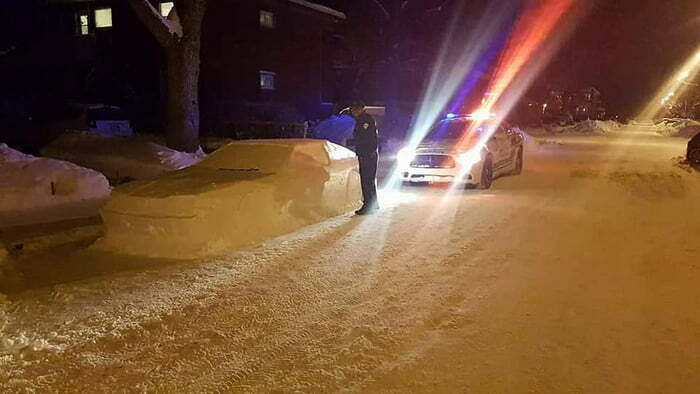 The police apparently enjoyed the prank, writing in a ticket to Laprise in French that read, ‘You made our evening.’ While he managed to play a prank on the cops, Larprise said it wasn’t meant for them – it was meant to confuse snow removal crews. 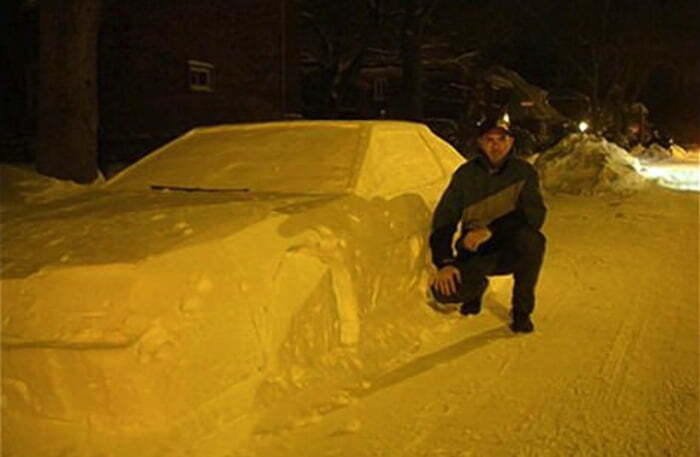 He said the ‘car’ was eventually destroyed by a snow plow. There is no business like snowbusiness. 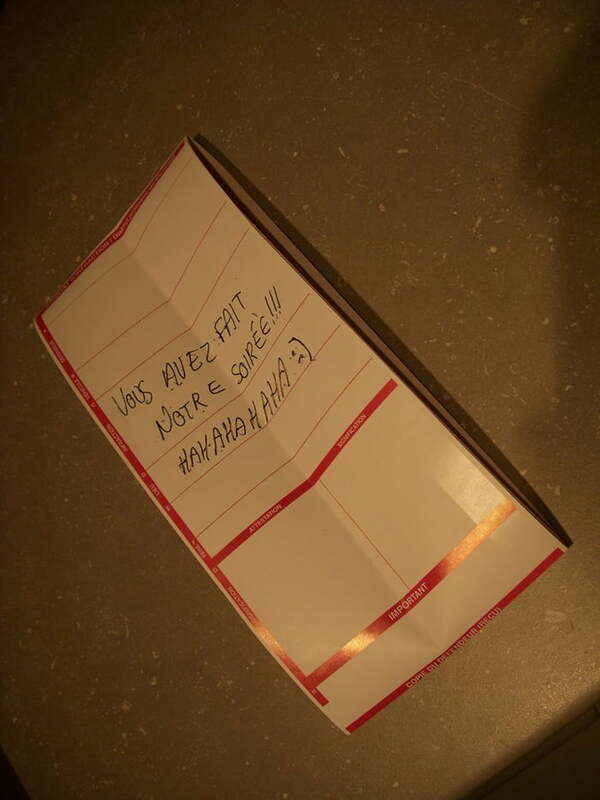 That is what I call a prank. Didn’t hurt anyone, didn’t offend anyone and it was actually funny. Kudos. Thats one Ice cold case…. 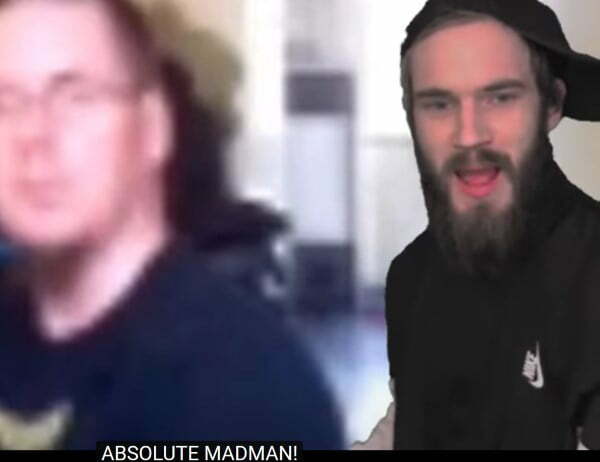 Snow way hes gonna get the criminal! Je ne suis qu’un simple homme, je vois du français, je plussois ! Ahh, Canada.. I love that country. you tricked a police and he didn’t go pew pew pew? I see Montreal, I upvote. If parking is illegal, there must be a reason, like blocked a path or blocking the view or something. Then it’s just a bad to block it with snow as with a car, am I the only one thinking this? Random questions about Canada (almost): Is it really necessary to know French to move to Canada?